Are you looking for a truly local carpet cleaner? Home » Are you looking for a truly local carpet cleaner? Most people want to trade with local independent companies but it seems every company is claiming to be local despite where they are really based. Likewise many franchises try to suggest they are local and independent despite being part of much larger national companies. 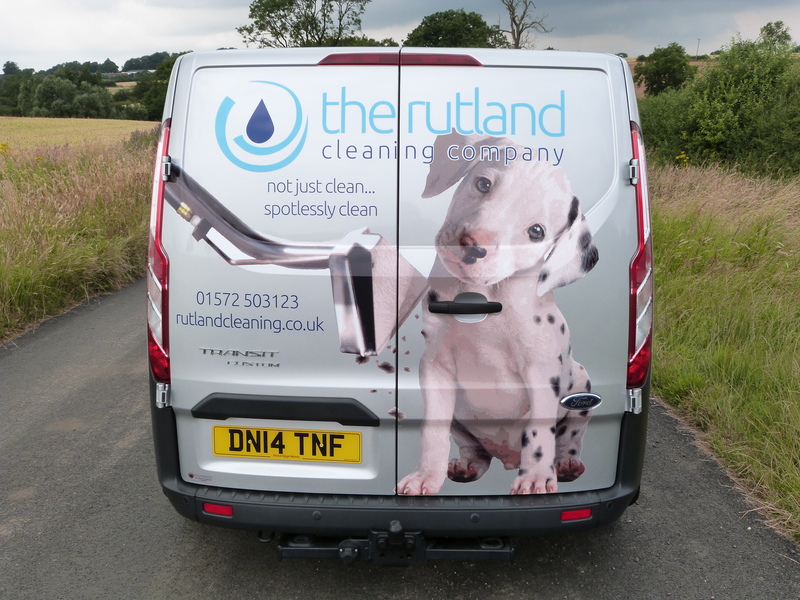 Here at the Rutland Cleaning Company we are straightforward and honest about who and what we are. Firstly we are not really a we but in fact a me – David Lissaman. I own the company and do the vast majority of the work and its me you’ll deal with throughout – from the initial telephone or email enquiry to the work being completed. I make no suggestions of having a team of ‘qualified technicians’ unlike several other local companies – despite that fact that they don’t. So how local are you? I’m based in Langham at my home address in Church Street. I do have business premises that I use for rug cleaning and to store equipment but again I don’t hide behind that hoping to suggest I’m a bigger company than I really am. To me honesty with the customer starts before we’ve even met. I cover Rutland, Melton and the surrounding villages and Stamford and the surrounding villages. The area is a radius of about 12 miles to where I live and so is very local to me. There are other companies working in those areas who are based in Nottingham, Peterborough and even East Lincolnshire who claim to be local companies despite being 30 or 40 miles away. Why use a local cleaner? As all of my work is locally based the chances are that I’ve either already worked for somebody you know or for a neighbour. If you want a reference from somebody who better than somebody you know and trust. As I work locally it cuts down on my travelling meaning that I’m more likely to be punctual for our appointment and also that my travelling time is short and it’s not being added to your bill – after all time is money and nobody is going to travel a 60 mile round trip to clean your carpet for nothing.